Can You Use an Independent Servicing Garage? To keep things short and sweet – yes. There is nothing stopping you from booking your car in for a service at a local MOT testing centre or service garage. However, if you have paid for a service plan from a local dealership, it does make sense to have your annual service or MOT completed there. Larger car manufacturers will always try to encourage you to use their internal technicians for MOT’s and repairs. 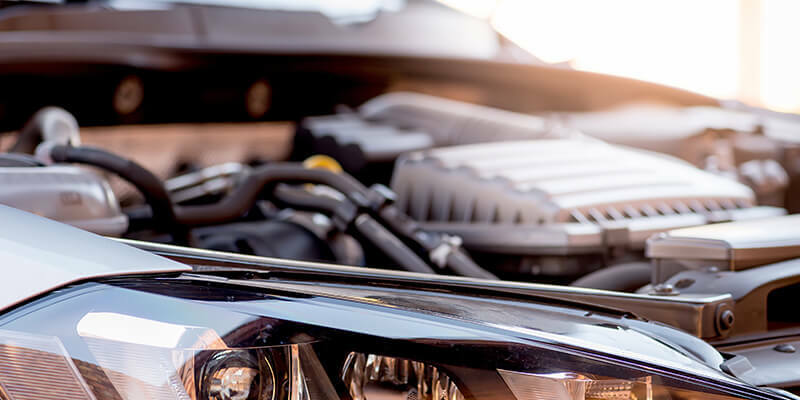 If you have purchased a car from a dealership recently or in the past, you will be familiar with the “getting your car serviced annually with us here will save you money and make sure that your car lasts longer” jargon. However, that simply is not the case. Of course, getting your BMW service in Milton Keynes completed by the local dealership would make sense – but surely, if you could have the same service and same quality of customer experience with an independent garage – you would right? After all, an independent garage could save you up to 50% in annual servicing fees. What is the difference between Dealership & Independent? Again, to make things short and sweet – absolutely nothing (apart from the price). Car dealerships, especially those that specialise in expensive vehicles will always play on a consumer’s scarcity and put fear into their minds. Unfortunately, it’s an old school mind set sales trick that does seem to work time and time again. However, that doesn’t mean that they cannot help you to maintain your vehicle. At the end of the day, they are still fully qualified mechanics. As long as they are a confirmed MOT testing centre for Mini or any other car manufacturer – you will be in safe hands. Why Should I Use an Independent Garage? At the end of the day – I’m certain that this article will not sway your decision. The way we see it is that you have already made up your mind. However, before you contact your local Porsche service centre in Milton Keynes, take a look through these benefits of using an independent car servicing garage.